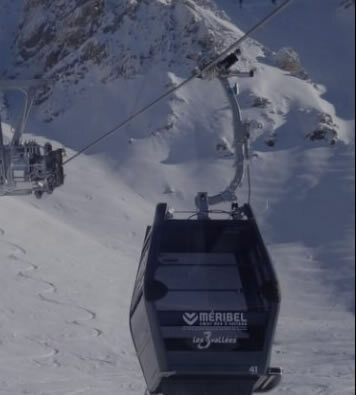 La Tania sits half way between Courchevel and Meribel. 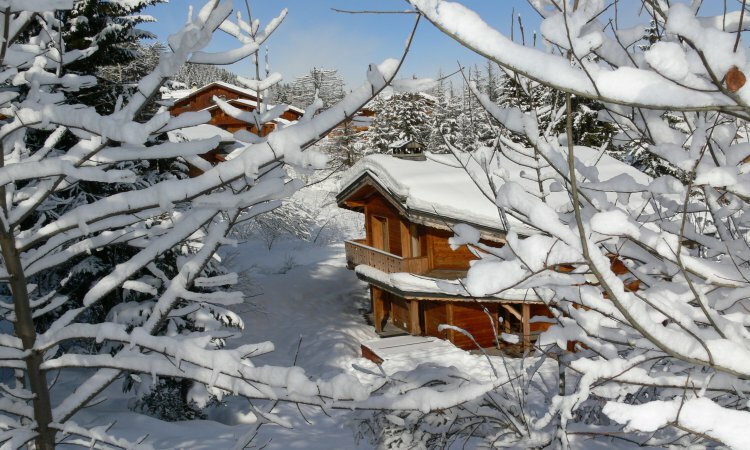 There are plenty of catered chalet options along with self catered apartments to choose from for your ski holiday in La Tania. There are also a couple of hotels available for you to book. 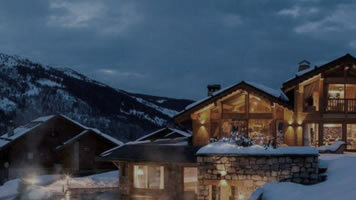 The set up of La Tania means that your accommodation will never be too far away from the ski slopes. 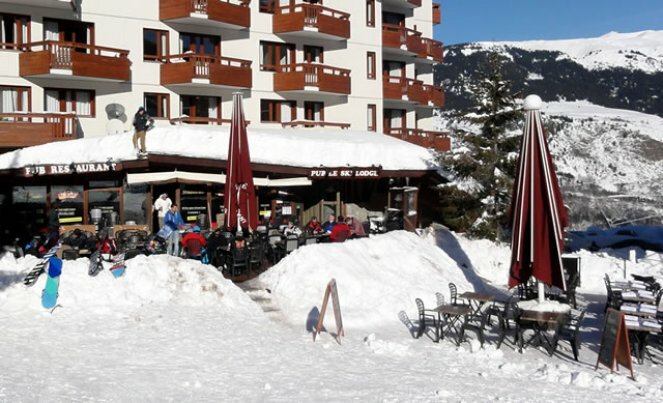 The resort itself is fully pedestrianised which is fabulous for children and skiers alike. 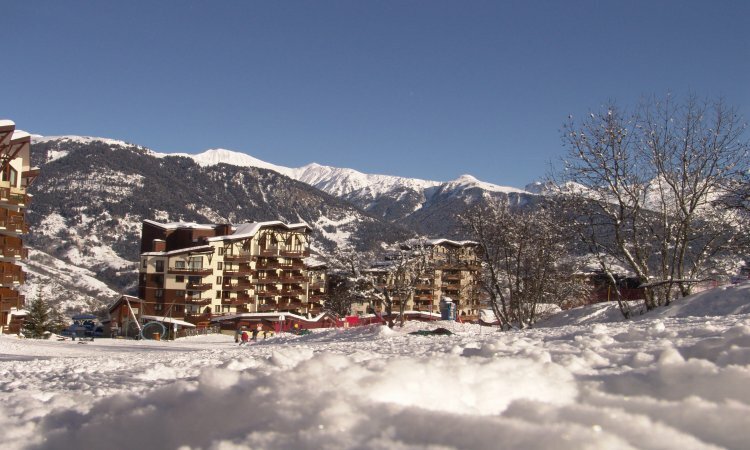 La Tania really does offer fantastic value for skiing the 3 valleys. 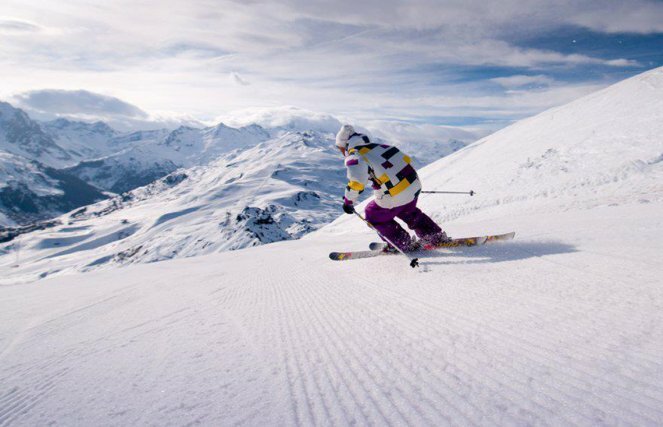 Located in the heart of a fabulous forest at 1140 metres there are a selection of runs to choose from. There are 2 reds, 1 blue and 1 easy green run. 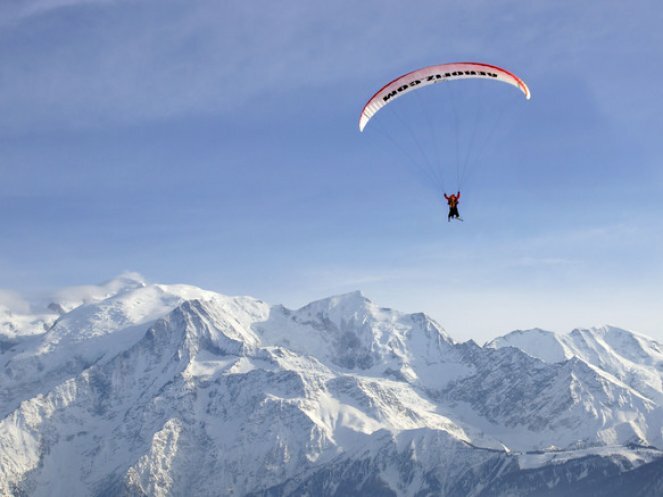 This ensures that La Tania is perfectly suited to all standards of skier and boarder. 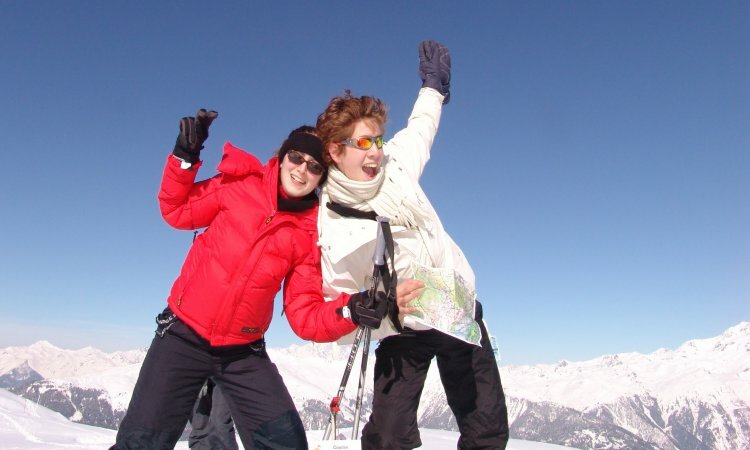 The ski Lodge has always been and remains to be the hub of the social life in La Tania. It offers decent prices and plenty of party nights with great bands such as Super Fly and Shibboleth coming to play. For the more sophisticated there is the Tiger which is a popular wine bar with cocktails and an open fire. It also provides a great party atmosphere on party nights when they have live music playing.